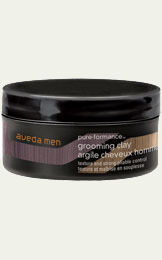 As an Aveda Concept Salon, the stylists and colorists at XEX have extensive experience with the full line of Aveda hair and beauty products. Here are a few of our current favorites. 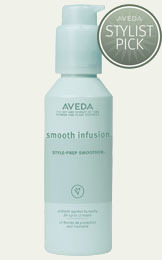 Makes styling faster and easier. 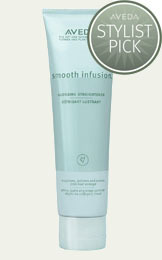 Leaves the hair shiny and straight all day long. 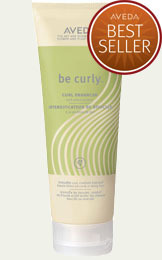 Always a favorite, Be Curly intensifies curls and prevents frizz all day. As seen in Allure magazine. 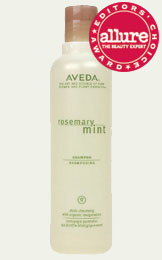 Rosemary Mint Shampoo is great for fine hair. Also seen in Allure magazine. Shampure works great for all hair types. 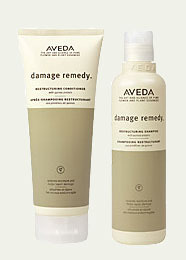 This combination of two very effective Aveda products moisturizes and repairs damaged hair. It works! 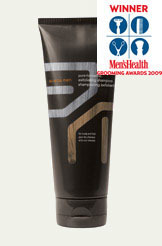 Its a strong hold, matte finish for short to medium hair for the guys that wants a natural look.